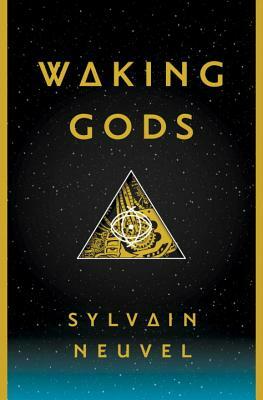 Sylvain Neuvel is the author of Sleeping Giants and Waking Gods. He is a linguist and translator based in Montreal. He is at work on an R2-D2 replica and his next novel.